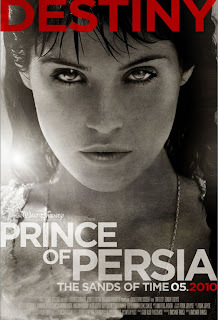 Gemma Aterton makes a lovely princess! 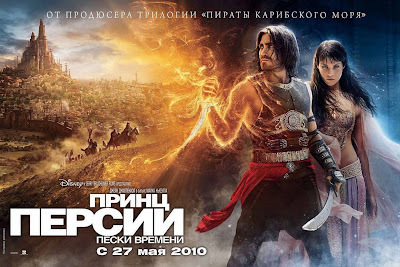 Lucky Prince Dastan! 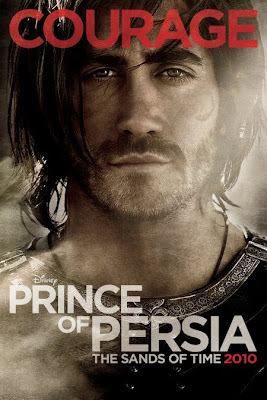 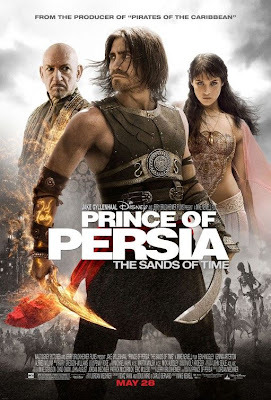 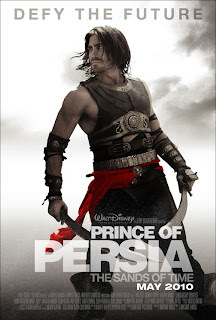 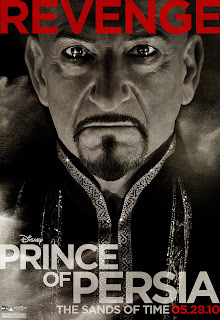 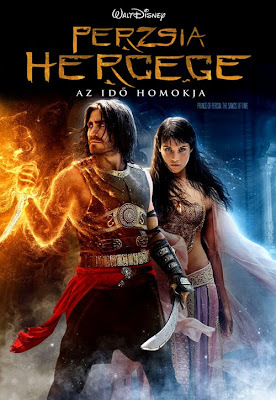 So far, the movie Prince of Persia looks promising!